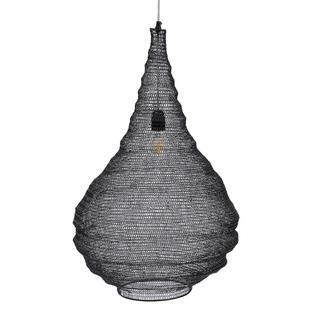 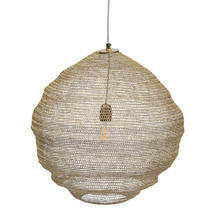 Striking antiqued gold woven metal teardrop garden room light. Made in woven antiqued gold metal, the teardrop pendant unfolds itself into a striking lighting statement piece. 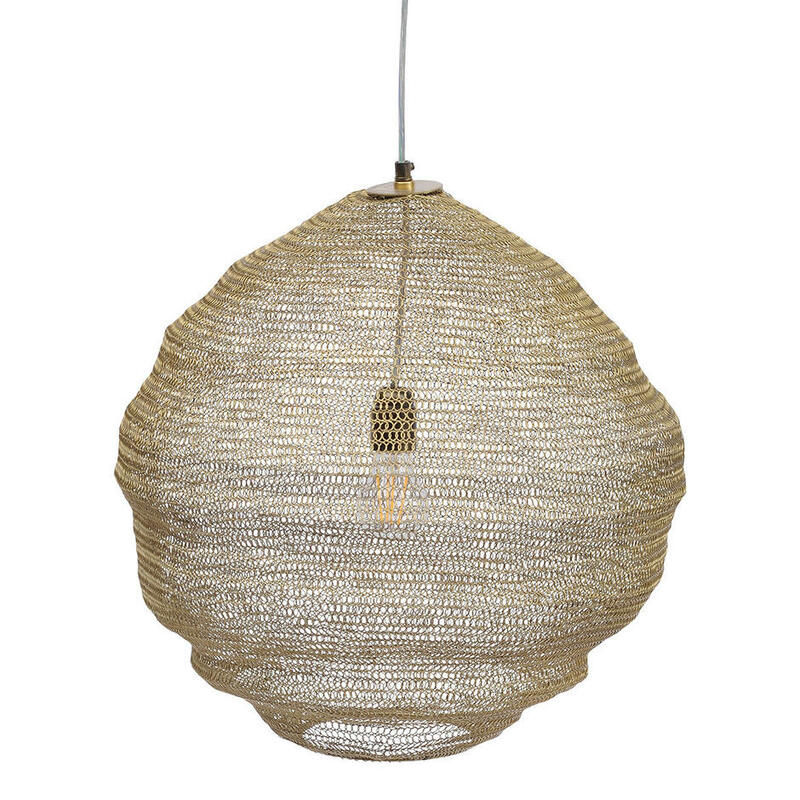 The intricate open weave will allow the light to cast shadows and patterns of light. 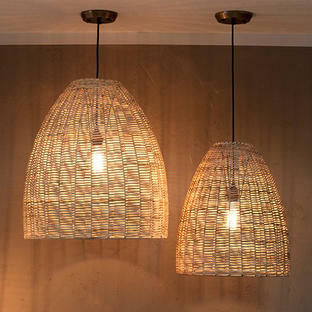 Made from woven metal, in antiqued gold finish. 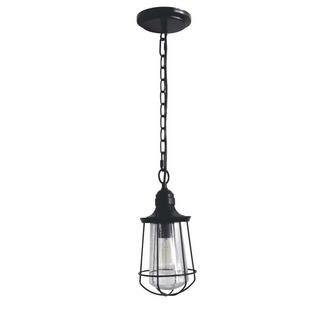 The light is complete with ceiling rose fitting.